Due to the consistently wet climate of the Pacific Northwest, mold issues are a common problem for West Linn home owners. Many Portland area residents may not even be aware that mold is growing inside of their home. For some, mold is merely an unsightly and smelly problem. For those who suffer from respiratory conditions or allergies, the problem can be much more severe and be a major health concern. For those with this type of sensitivity, removal of mold is crucial to their general health and well-being. 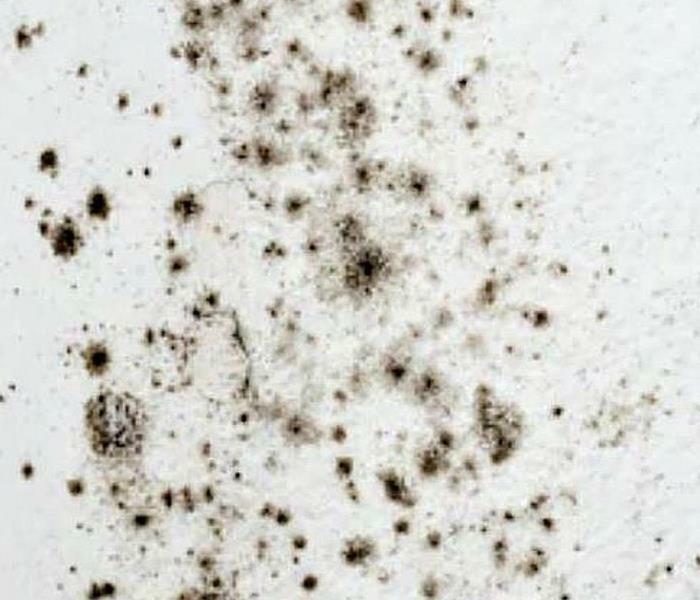 According to the US Environmental Protection Agency, it is not advisable to attempt to clean more than 10 square feet of mold, and may require a contractor who specializes in mold removal. 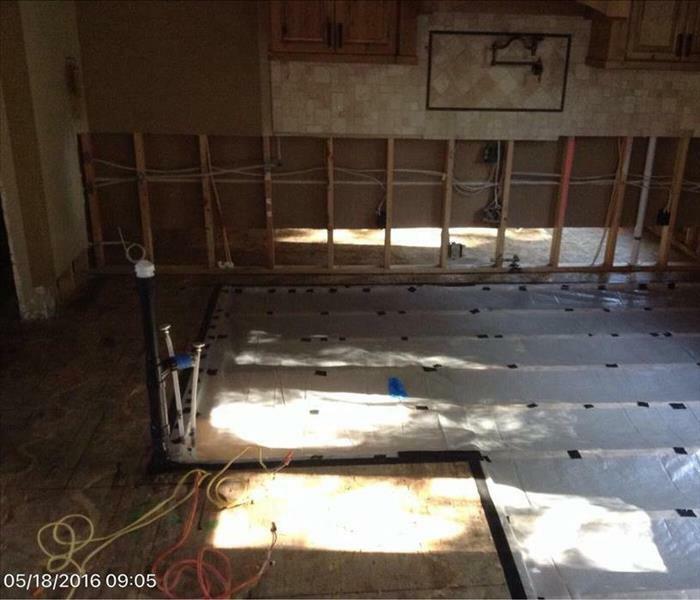 Contact SERVPRO of Northwest Portland for mold remediation services. 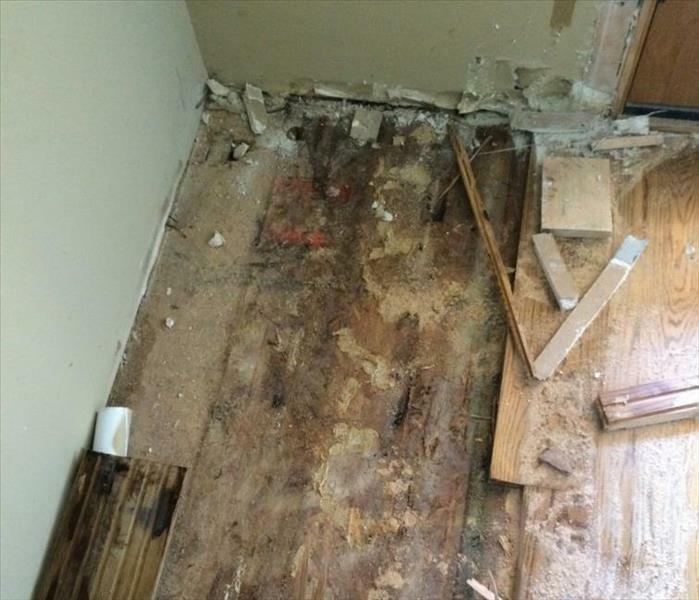 If you suspect that your home or business has a mold problem, SERVPRO of Northwest Portland has the training, equipment, and expertise to handle the situation.